In this month’s eNews,Jerry Brant tells you how to never miss another grant application period, while Mark Dunlap explains what a DUNS number is. 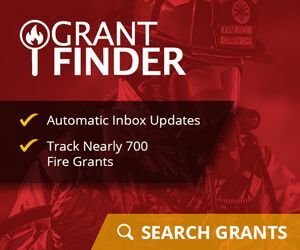 And speaking of grant deadlines, be sure to take advantage of the experts at FireGrantsHelp who are now offering 25% off grant writing services for SAFER and FP&S grants. The discount offer is only good until a week before they open, so don’t delay! Use discount code 25OFF. 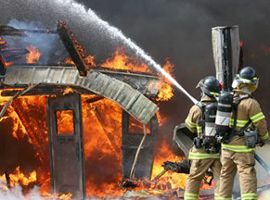 All fire and EMS agencies need a DUNS number – a unique, free identifier – to bid on government contracts or apply for government grants.